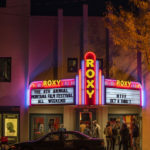 When was the first time you saw a film at The Roxy? Your answer is a good indicator of how long you’ve lived in Missoula. Maybe you remember the days before multiplex money makers, when feature films moved across the bridge, from The Wilma, for a second run. Maybe you and your college buddies sneaked in the back door and zig-zagged along the sticky floor to find a cheap seat (if you could find one that wasn’t broken). 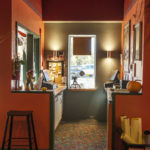 Or, recently, you walked into the welcoming lobby, stomped the snow from your feet, and melted into the buttery waft of triple organic popcorn while spotting a friend you haven’t seen in a while. Tammy Bodlovic, Development Director, enjoys the warm, neighborly vibe within The Roxy’s historic walls. “This is the job for me. I love interacting with the community. I’m enamored with the building and its history,” said Tammy. 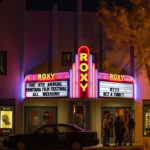 The Roxy building turned 81 years old this year. 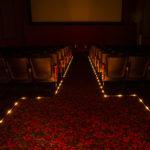 Originally configured as a single, larger theater, the building has gone through major changes, even surviving the 1994 fire. 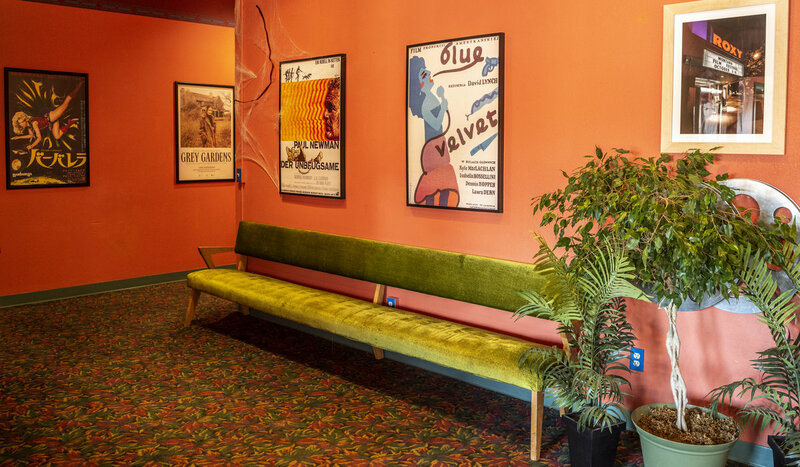 Renovations have reconfigured the space by splitting it into three theaters and a cozier lobby. Upstairs, Roxy staff run operations under the direction of Mike Steinberg, Executive Director. Mike worked on a strategic planning process with grant funds from the Missoula Project for Nonprofit Excellence. Retooling led to “Redeco,” a two-year fundraising campaign. 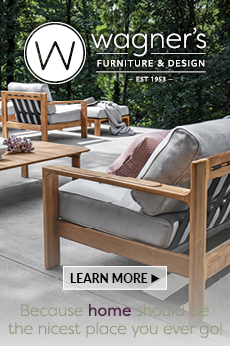 Those funds allowed The Roxy to expand beyond a simple show house. 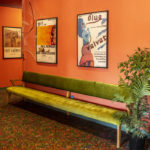 By adding community memberships, a second digital projector, and a cabaret license, the theater matured into what it is today. Perhaps the most visible sign of The Roxy’s renewal is the theater marquee. An exact replica of its 1937 original, the marquee exemplifies how nostalgic memory can blend with modern technology. In 2018, The Roxy resurrected another piece of history. 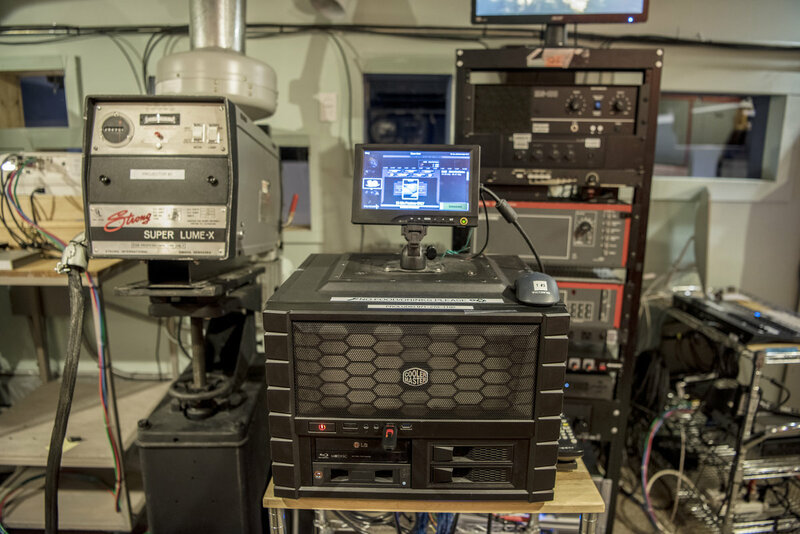 Two 35mm projectors, from the 1980s, now allow Missoulians to enjoy classic films in their original format. “It takes two 35mm projectors, running at once, to show those films,” explained Tammy. “Now we can show old favorites like Casablanca and silent Charlie Chaplin pictures. 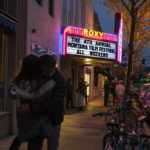 We’re planning on showing at least one 35mm film each month.” That makes The Roxy the only theater in Montana to show 35mm films on a regular basis. 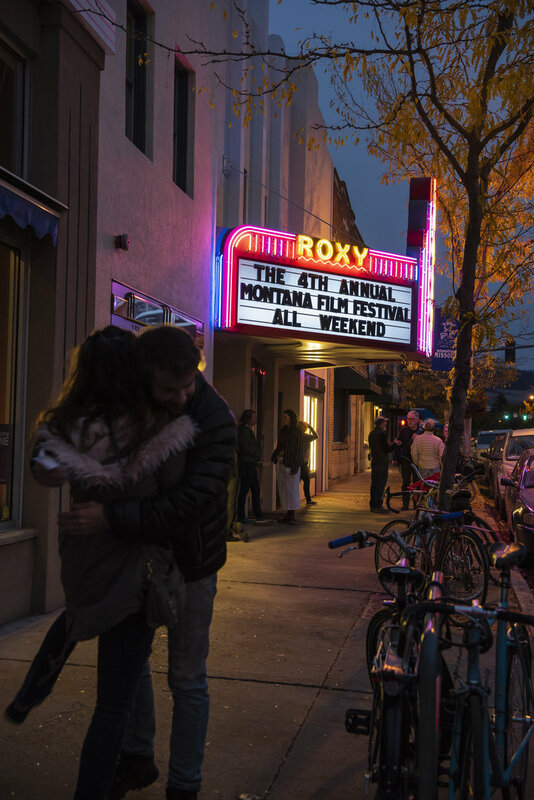 Bringing back 35mm seems like a natural fit with The Roxy’s mission to engage Missoula audiences in cinema culture. However, they’ve also made room to showcase the best in today’s filmmaking, as well. 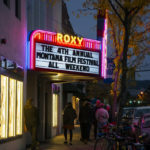 Hosting two festivals each year—the International Wildlife Film Festival and the Montana Film Festival—has brought an even broader variety of films to town. 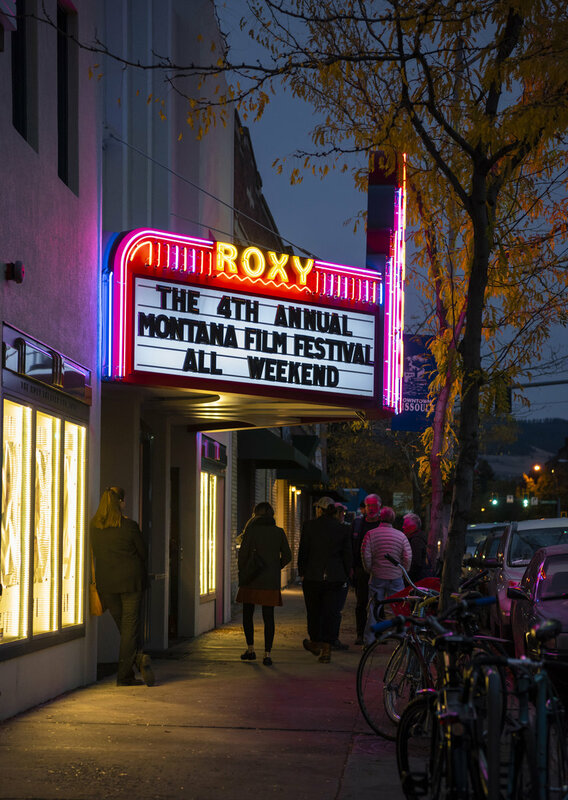 The Montana Film Festival (MTFF) celebrated its fourth run this year. While submissions are not required to be filmed in Montana, or be about Montana subjects, many of this year’s makers have roots here. Mark Shogren, Cinematographer on the film What Is Done, grew up in Missoula but moved to New York to start making movies. Alana Waksman, Co-Director of the festival, helped to curate the annual festival this year with Co-Director Marshall Granger and Co-Producers/Co-Creators Andrew Rizzo and Aaron Roos. MTFF showcases the originality of new, critically acclaimed independent fiction films that have done well at festivals such as the Sundance Film Festival, Tribeca Film Festival, and SXSW, as well as locally made films. “A lot of festivals in Missoula and Montana feature documentary films, and so part of the intention of the creators of Montana Film Festival was to have a fiction film festival where we can highlight films that import perspectives from all over the world into our community in Missoula,” said Alana. 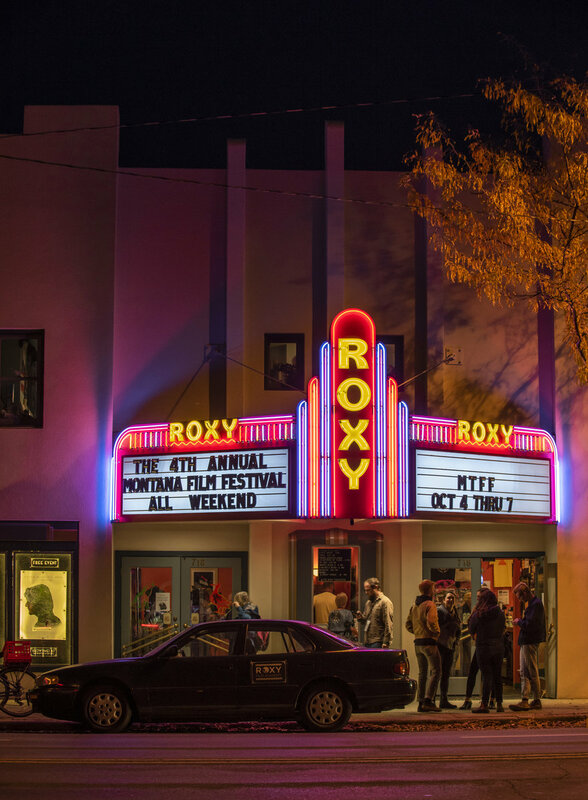 Film festivals have brought world culture to Missoula, but local talent has made The Roxy a hot gathering spot. 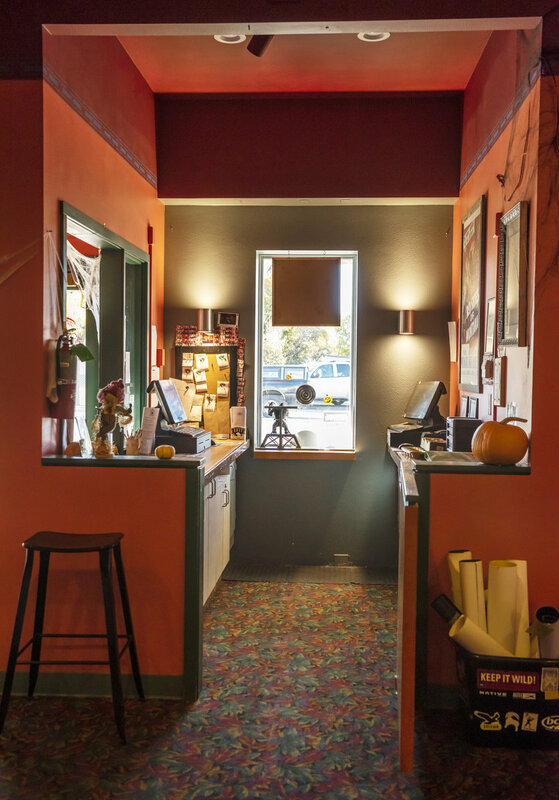 Renting theater space has become a popular way for local creatives to share their work. Missoulians have presented live plays, hosted album release parties, and delivered stand-up comedy. 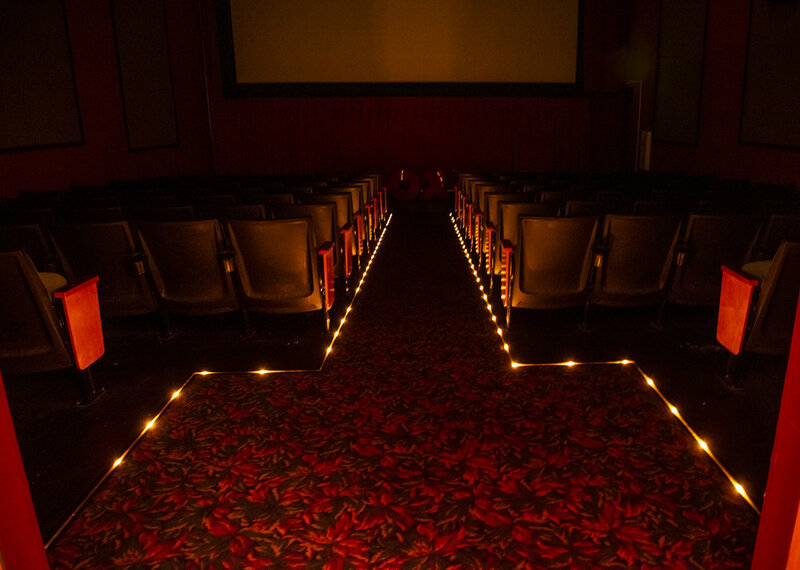 The Roxy also rents theater space for private events, like birthday parties with private movie showings. “Last fiscal year, we coordinated with 190 community partners on public and private events,” Tammy said. 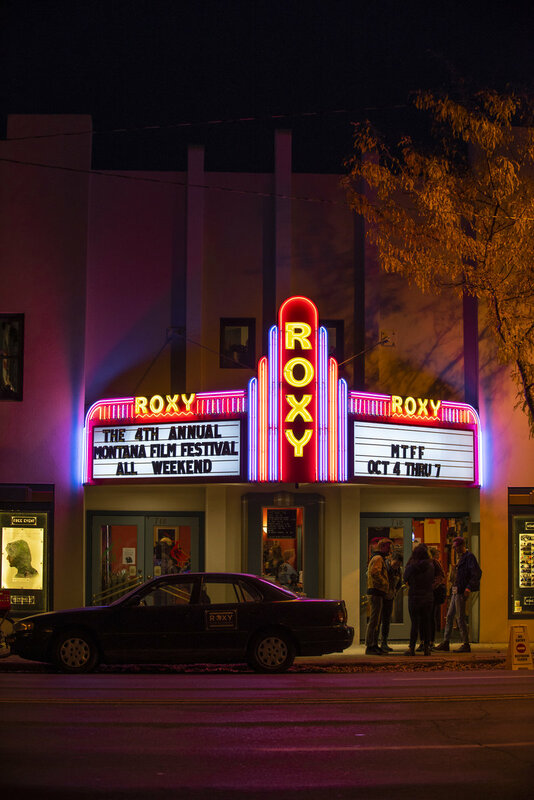 What is it about the Missoula community that makes The Roxy work? Tammy’s answer is both practical and heartfelt. Even more Missoulians will get to see those films thanks to recent improvements. The facility already offers on-screen captioning and hearing devices. Families can expect to see kid-friendly movies on the calendar as part of the “Roxy Jr.” weekend film series. 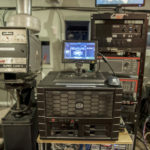 With eyes on a third and final DCP projector, capacity for popular indie and first-run releases will grow. As Missoula expands and changes, The Roxy will evolve right along with it. However, you’ll still find Super 8 cameras and celluloid film strips tucked inside the candy case. If there’s one thing that the new nostalgia proves, it’s the idea that the more we embrace technology, the more we reminisce about the tactile days of an analog world. Catch a holiday classic at The Roxy Theater!